The NUTRONs have had an amazing season so far! We just competed at the New England District Championship this past weekend at WPI and captained the winning alliance, won the Chairman's Award, and one of our incredible students was one of five students to win the Dean's List award! We're so proud of the hard work and dedication of the students and mentors on our team and we need your support! We just launched a fundraiser using the Edco online platform to help fund the rest of our 2019 season as we get ready to head to the World Championship in Detroit. Our success depends on the support of our friends, family and communities. 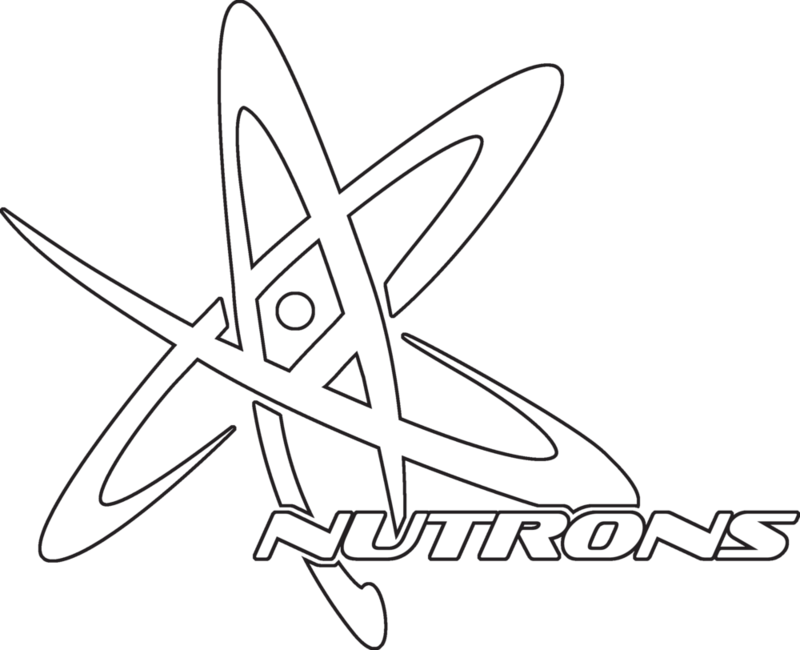 Help NUTRONS - FIRST Robotics Team 125 get noticed by spreading the word to your friends, family, and coworkers!